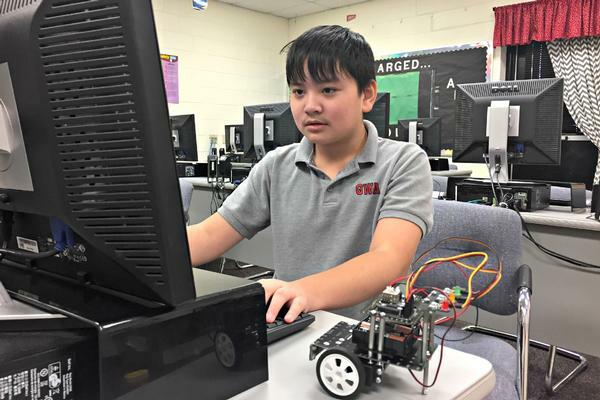 At George Walton Academy, our technology program isn’t simply an afterthought; it’s a driver of 21st-century learning and thinking. We understand that technology never substitutes for great teaching, but with a thoughtful, intentional approach, it can provide opportunities for exploration, creation and transformation that were previously unthinkable. Such technology integration in the classroom fosters analytical thinking and creative problem solving in our students, and it also models flexibility, adaptability and originality. 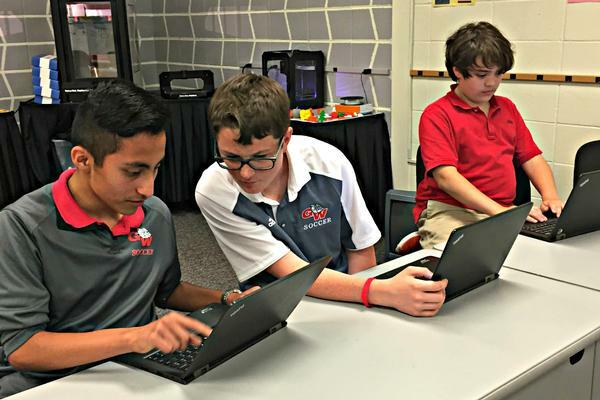 GWA students have access to a variety of technology resources while on campus and at home. Students in sixth through 12th grade are provided with a school-issued laptop computer for use in class and at home. Loaded with a full suite of the latest software and equipped with a state-of-the-art touch screen, students use these devices to take notes (either typed or handwritten using a stylus pen), complete and submit assignments, access class materials and texts, and collaborate with teachers and classmates. Laptops are also available to fourth and fifth graders for use in class on assignments and to develop information and media literacy skills. Students in K4 through third grade use iPads alongside and in addition to classwork to create multimedia projects, build reading skills, reinforce math concepts and access informational texts. 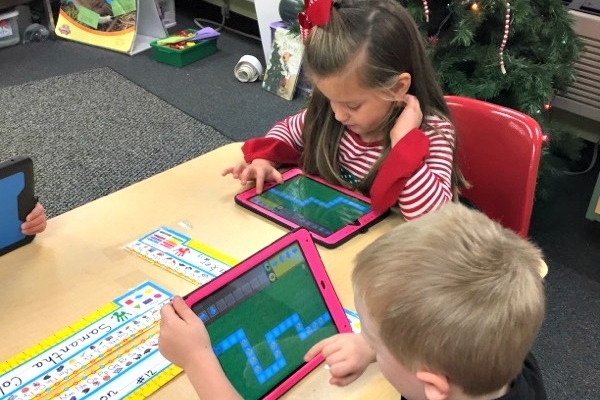 iPad use in the lower grades focuses on building foundational technology skills while supplementing and enhancing current curriculum offerings. In addition to device use in class, lower school students have access to a technology lab. Through classes and extracurricular options, our middle and high school students are invited to tinker, design, create and construct using some of the newest technology tools available. 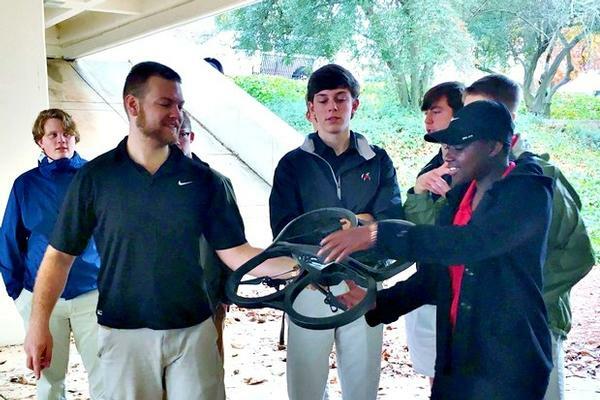 With robotics, drones, 3D printers, mobile app design platforms and CAD engineering software, these students have the opportunity to build skillsets and pursue passions on the cutting edge. Microsoft Office 365 is a suite of web-based programs that students will find helpful for saving and organizing digital files, completing and submitting assignments, and staying in touch with school personnel. GWA students receive personalized, individual Office 365 accounts as fourth graders to assist with in-class lessons and digital literacy skills. As students’ skills progress with Office 365 programs, teachers incorporate these platforms into more aspects of daily classroom life. 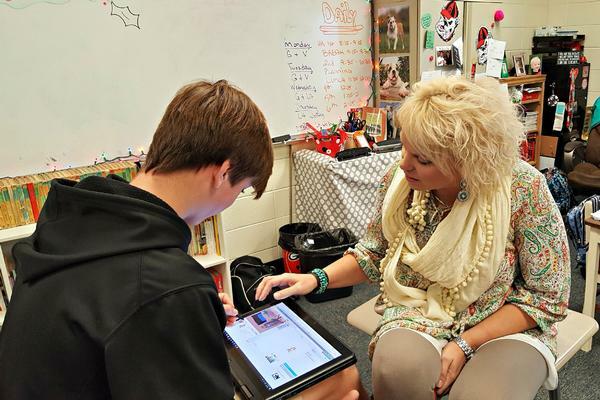 High school students have the option to sign up for core technology classes as well as several innovative elective offerings. Through the intense study of structured programming in JAVA, students will become proficient in programming methodology, algorithms and date structures. While learning the basics of computer programming, the concepts will be reinforced with a case study of a program with bugs, rocks and flowers in an interactive world. This class is open for anyone who thinks logically and likes to solve problems. This introductory course combines advanced processing skills and hands-on experience in the practical application of 3D printing, mobile application design and development, and additional emerging technology topics. Students will learn to use the computer as a design tool through the use of computer aided design (CAD) software, culminating in the operation of a 3D printer to build working models, and also through the use of mobile application development platforms. Students will be expected to apply math, science and technology standards in their approach to these design projects. This introductory course will explore robotics, game design, programming basics and advanced processing skills. Students will implement the full design process by applying math, science and technology standards into multiple hands-on projects. Robots will be implemented to explore the fundamentals of programming, algorithms, program design and problem solving by working in small groups. Teams will design, execute and document their projects as they progress towards course objectives and goals throughout the semester. This course is designed to provide students with a hands-on approach to the study of technology integration in an educational context. Students will assess problem sets from teachers and students throughout the day and address these problems via a physical and virtual helpdesk environment. Using methodology consistent with instructional design concepts, students will also be required to design, maintain and complete several running projects that address problems in educational technology integration. Additionally, this course will give students an opportunity to pursue an independent learning capstone consistent with course objectives and expectations under the supervision of instructors. To be successful in this course, students should have a prior understanding of Microsoft Windows OS and the Microsoft Office Suite.